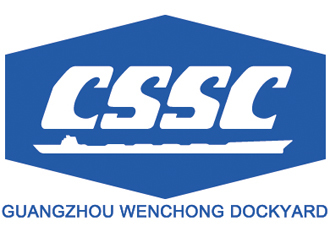 GUANGZHOU WENCHONG DOCKYARD CO., LTD.
Guangzhou Wenchong Dockyard located in south China. Shipyard belong to China State Shipbuilding Corporation, and is one subsidiary under Guangzhou Shipyard International Company Limited. Shipyard has more than 60 years experiences in container, tankers, bulk carriers, LPG, LNG ships repair and conversion, FSO, FPSO, Platforms repair and conversion. Shipyard has one 300,000 DWT and one 400,000 DWT graving docks. The length of shiprepair quay is more than 2,000 meters with 9.5 meters depth.